The Week of March 27 – 31, 2017 is Coach Appreciation Week! 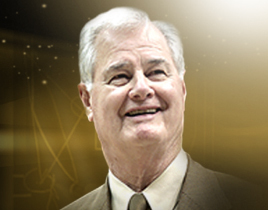 The Jr. NBA and Positive Coaching Alliance have partnered together to create a program designed to honor influential youth basketball coaches and the impactful work that they do for our game. 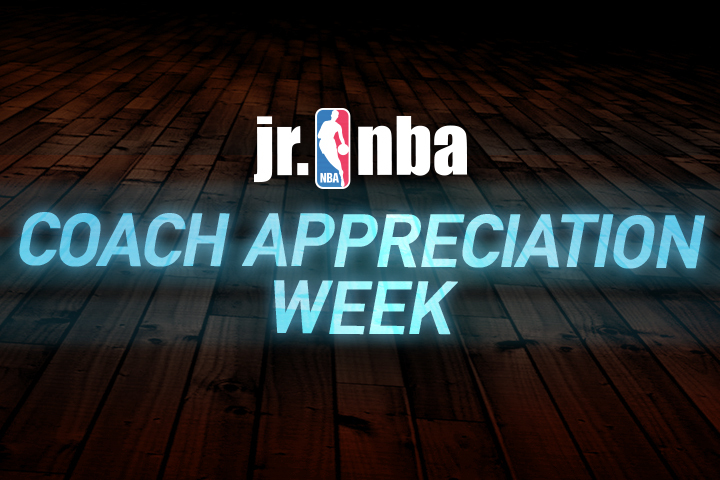 To tip-off the national selection process for the Jr. NBA Coach of the Year program, the Jr. NBA, Positive Coaching Alliance, and participating NBA teams will celebrate Coach Appreciation Week. 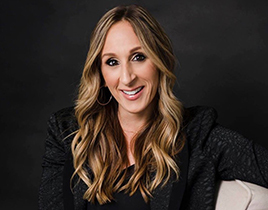 The Jr. NBA Coach of the Year award is given to a youth basketball coach in an NBA team market who is making a positive impact on children by demonstrating outstanding integrity, character and leadership.